The Sears outlet store in Fall River, Massachusetts is conveniently located near the New Harbour Mall off of William S Canning Blvd. The Sears outlet store has oodles of appliances including washers, dryers, dishwashers, fridges, microwaves, ovens, and more at excellent prices. 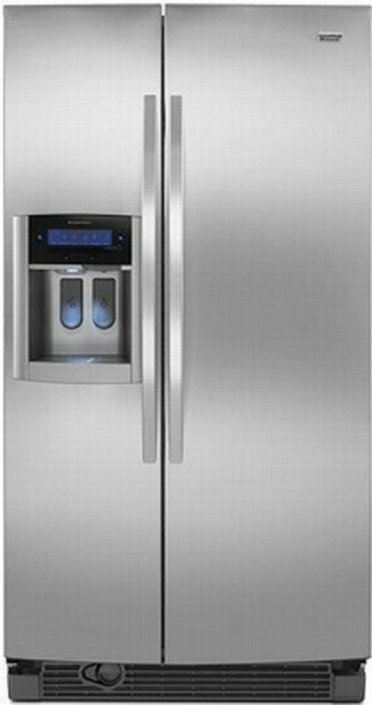 Many, maybe even most, of the appliances are scratch-and-dent appliances or other open-box items. In every case I saw, the damage was minimal and was nothing beyond usual wear and tear and nothing that couldn't be hidden away. The salespeople are friendly and helpful, and a salesman helped me get almost $1500 off a beautiful stainless steel refrigerator.